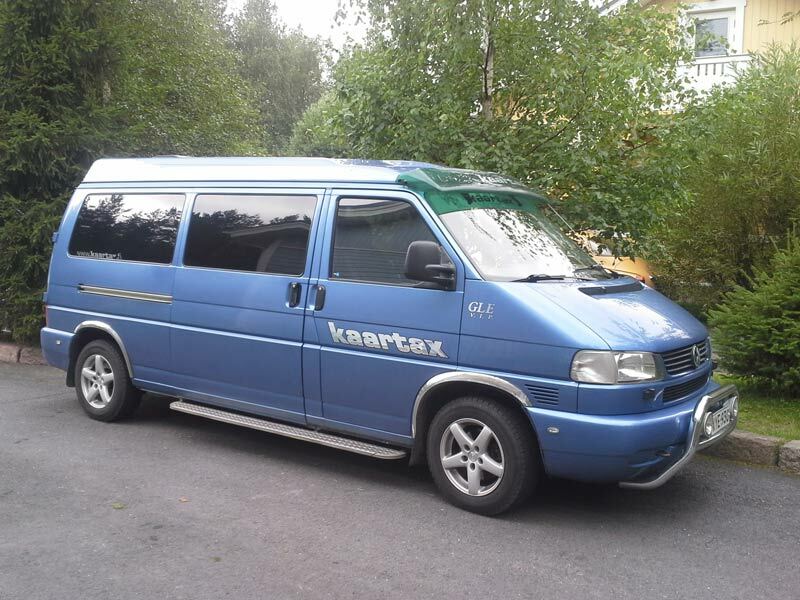 We offer a professional and high-quality taxi service, disabled transportation and charter from the Oulu region, Northern Finland. 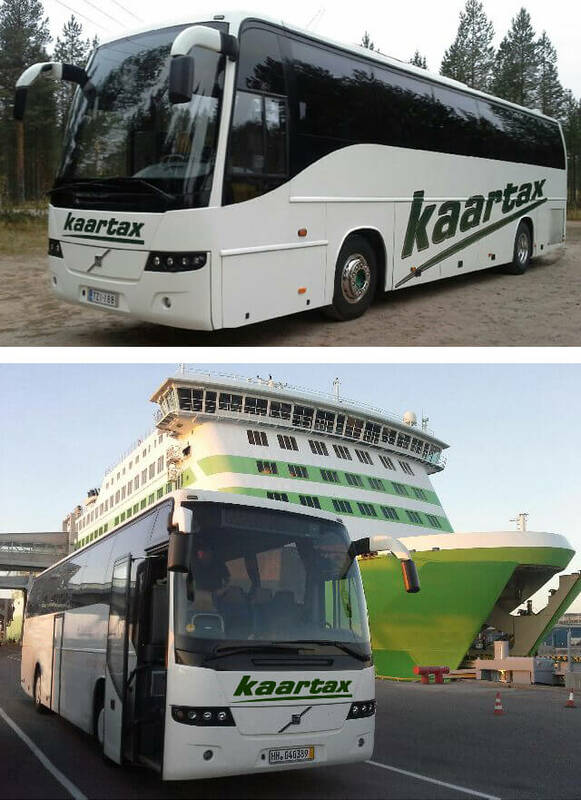 We also offer charter with big busses. We are specialized for the invalid and the disabled transportations, for which our car is also specially equipped. Charter bus transportation area is the whole of Finland. 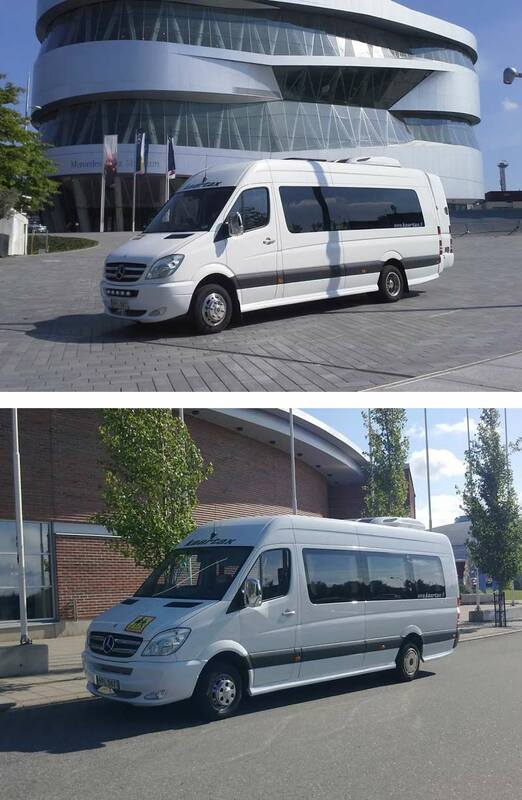 We also offer charter to Russia, the Baltic states, the Nordic countries and the rest of Europe from Oulu region. Professionalism is based on over 20 years of experience in passenger and cargo traffic in Finland and the Nordic countries. We offer a professional and high-quality taxi rides, the invalid and the disabled transportations. We have a wheelchair lift and a four-point seat belt in a taxi. We also transport customer on stretcher when not required medical treatment. We offer you high quality and competitive charter for meeting, competition, camp, school and leisure trips. We serve you with more than 20 years of experience, which ensures that passenger's travel comfort and safety are top quality. 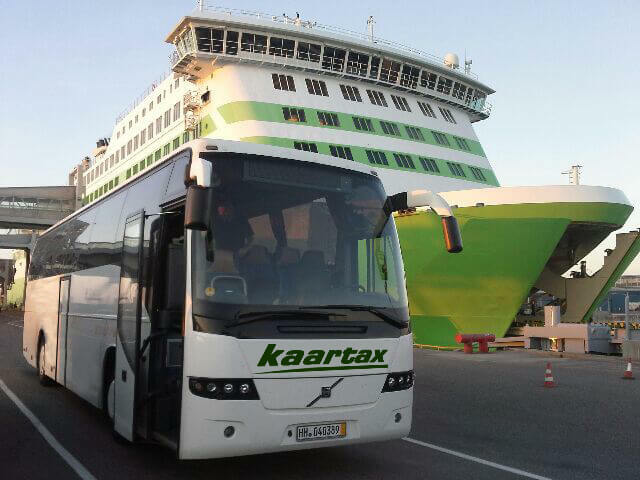 We have 1+50 and 1+19 tourist buses and 1+9 bus. 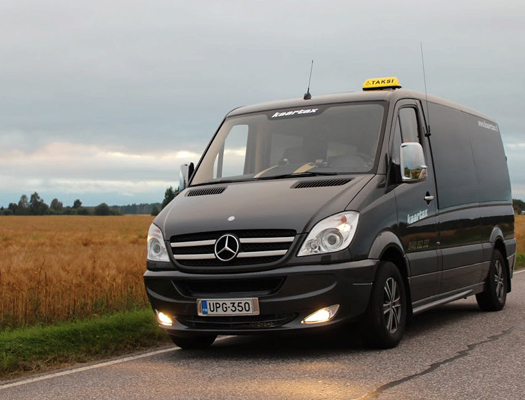 Our experienced and professional drivers ensure the ride is reliable and flexible. We have paid a lot of attention to equipment purchases with reduced mobility to facilitate the movement of people and all of our cars are equipped with a wheelchair and a stretcher accessories. 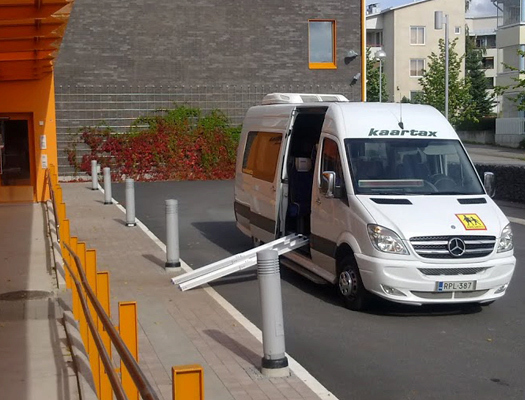 Our selection includes a wheelchair, a stretcher and a wheelchair ramps (normal and telescopic), which allows to assist the customer to visits in their destinations, including the a visit to the place, as well as exceed the lengthy stairs or to assist over ditches. Equipments are available to our customers without any additional charge during transportation. On request the car is equipped with a fridge, a coffee machine, 2000w inverter and an additional luggage space. Copyright © Kaartax Avoin Yhtiö, 2014. Toteutus: KotaCom.